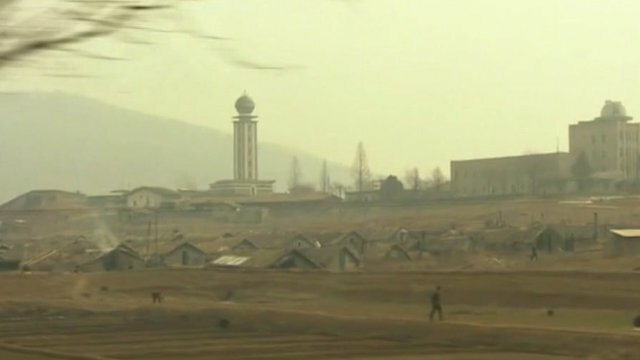 'Nothing quite as it seems' in North Korea Jump to media player North Korea is readying itself for a long-range rocket launch, amid international concerns that the satellite launch is a cover for developing missile technology. 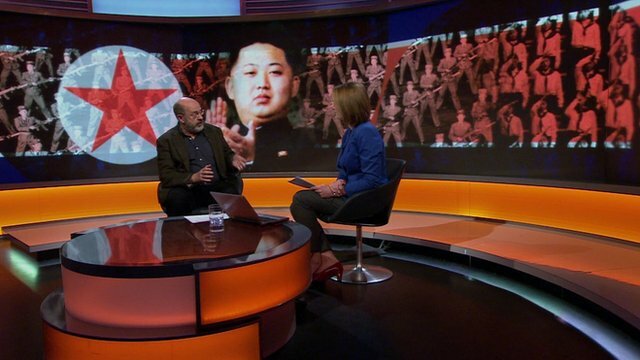 Inside 'sad and mad' North Korea Jump to media player A BBC reporter has called North Korea "mad, sad and bad - and silly all at the same time" after spending a week undercover in the country. 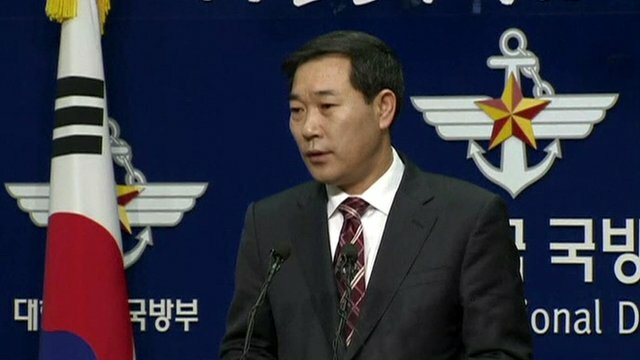 South Korea 'can manage any crisis' Jump to media player South Korea Defence Ministry spokesman Wi Yong-Sup says the government is able to ''manage any crisis'' as North Korea steps up its warlike rhetoric. 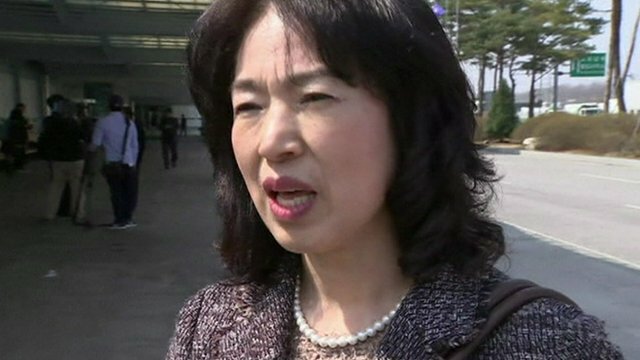 Kaesong workers 'anxious' over access Jump to media player South Korean workers who have been stopped from crossing the border with North Korea to work at the jointly run Kaesong industrial zone, have been voicing their concerns. 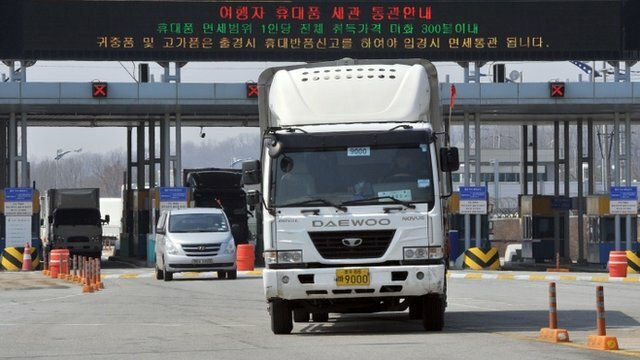 North Korea blocks Kaesong access Jump to media player North Korea is blocking the entry of South Korean workers into a joint industrial zone, in a move seen as further escalating tension. 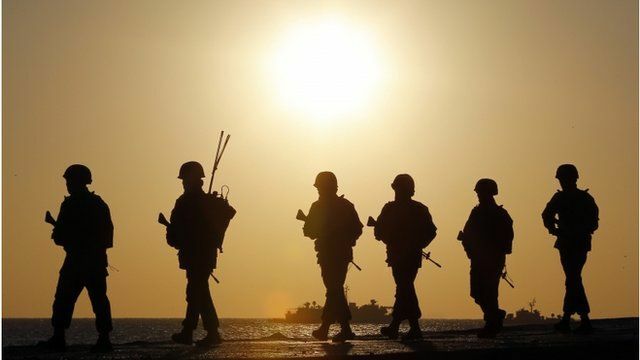 North and South Korea have technically been at war since the 1950s, but tensions on the peninsula regularly flare up. This time the temperature has been rising since the North tested a missile in late 2012. 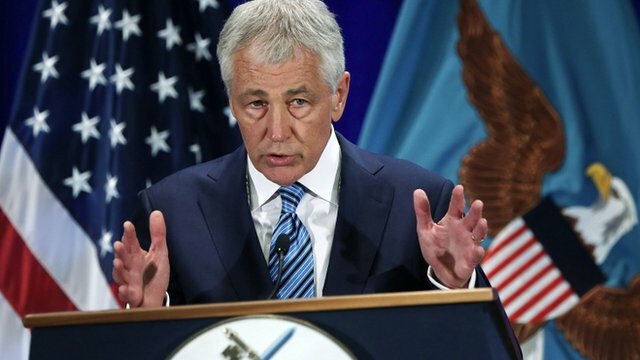 But is this round of North Korean provocation really any different from the last?